The recent announcement that retailers in Ireland are to be charged lower fees by banks on credit and debit card transactions has prompted calls from Finance Minister Michael Noonan for these savings to be passed on to consumers. The fees charged to retailers for credit and debit card transactions have been lowered and capped, meaning that retailers will only be paying half as much for these types of transactions moving forward. Many people fear that retailers will hold on to these savings in order to boost profits, but retailers themselves have denied this. For debit card transactions, the maximum “interchange fee” will now be set at 0.1% of the value of a transaction, which equates to half of the current level charged. For domestic credit card transactions, the fee will be set at 0.3%. According to a statement from the department of Finance, these changes are expected save retailers in excess of €36m per year. 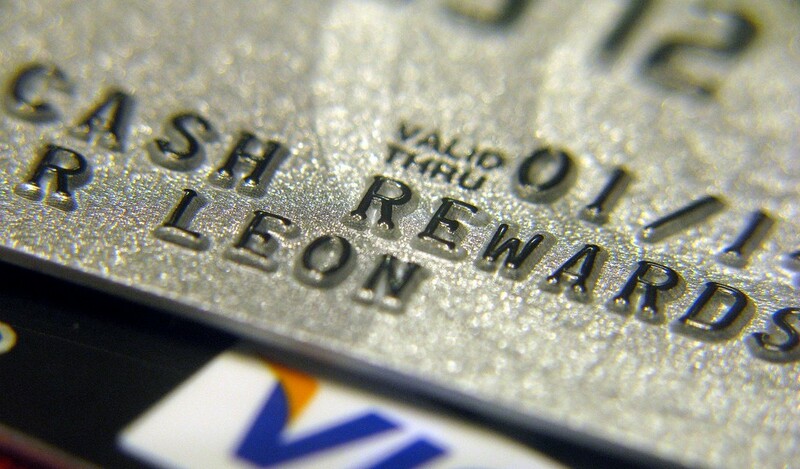 Will “Interchange Fee” Reductions Be Passed On? Many people are skeptical as to whether these savings in transaction fees will actually be passed on to consumers. This is partly because of recent experience with hoteliers and restaurateurs, who have been accused of not passing on cuts in Ireland’s tourism VAT rate. Back in May of 2011, the Government announced that the VAT rate on tourism‐related activity would be reduced from 13.5% to 9%. This reduction in VAT was aimed at improving competitiveness in the tourism industry by reducing costs. Some experts feel that when this VAT reduction came into force, many businesses failed to pass on the savings or, at best, delayed in passing them on. Consumers will be hoping that this isn’t repeated in the case of the reduction of card interchange fees, and that any savings made are passed on in a timely fashion. The End of the Minimum Spend on Card Transactions? With holiday spending now in full flow, consumers in Ireland will be hoping that – along with the more general drop in consumer prices being seen recently – any savings made by retailers due to this interchange rates announcement will be passed on immediately, putting a little extra money in their pockets at this expensive time of the year. This article was written by Adam at LoansIreland.ie. To find out more about getting a loan click here. Main image by frankieleon at Flickr.